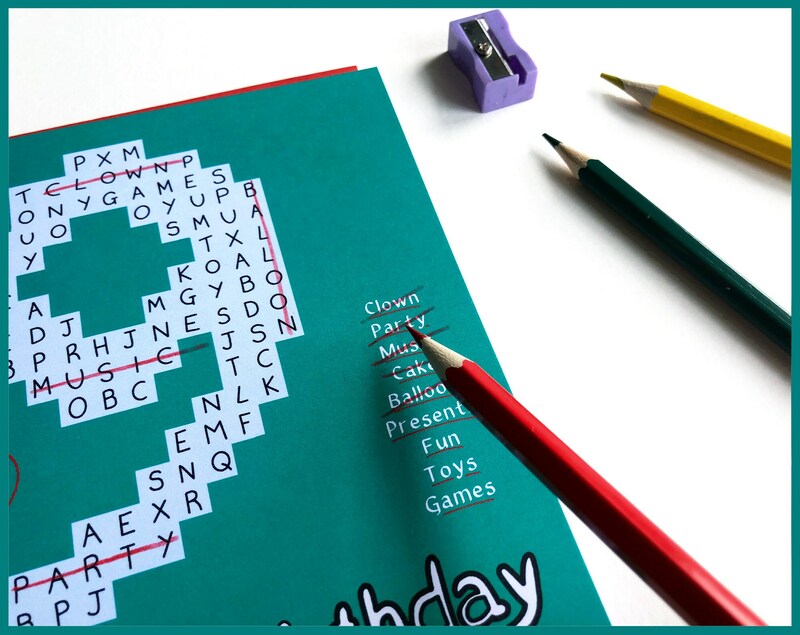 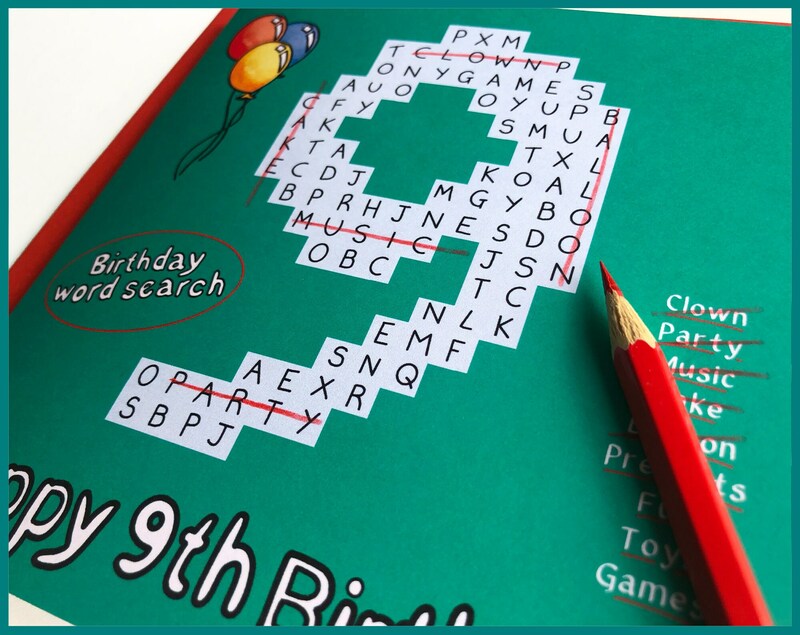 Say 'Happy 9th Birthday' with this fun word search birthday card! 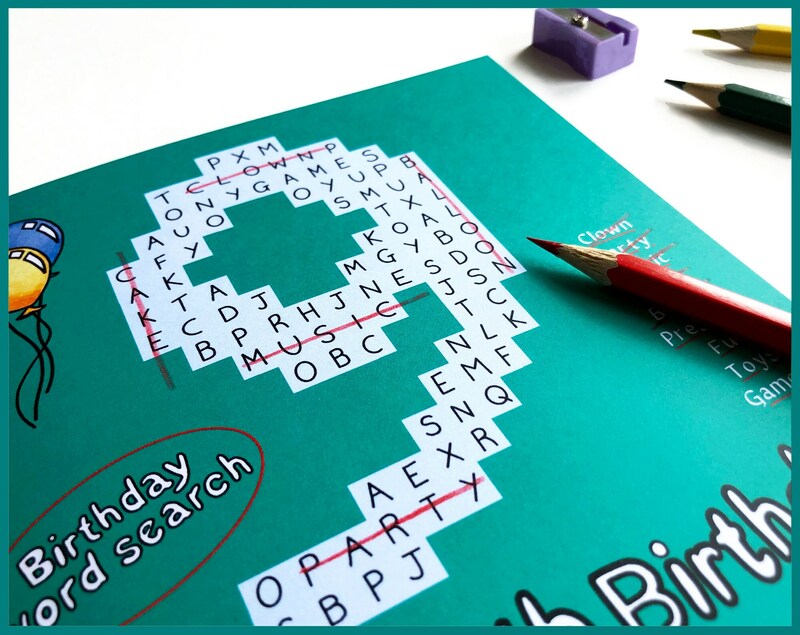 Can you find all 9 'birthday' themed words? 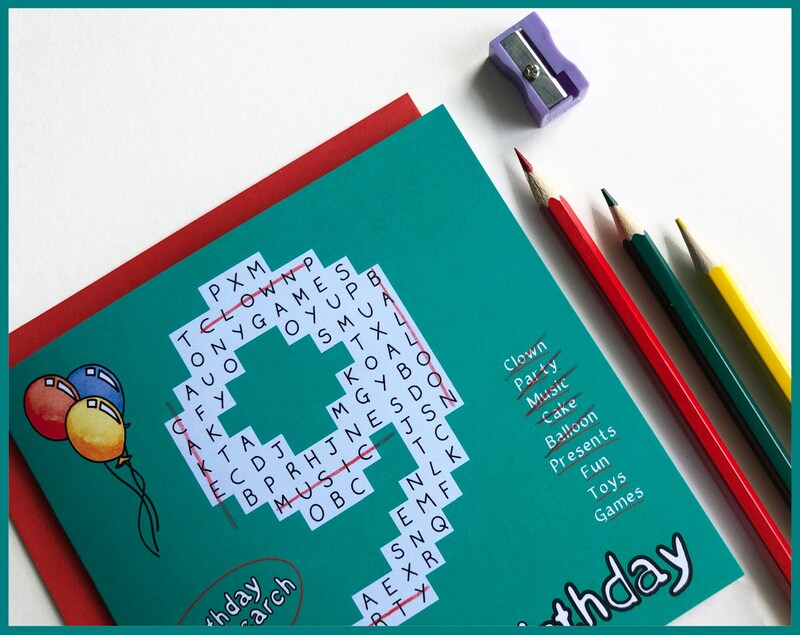 Don't worry if you get stuck, the answers are on the back! 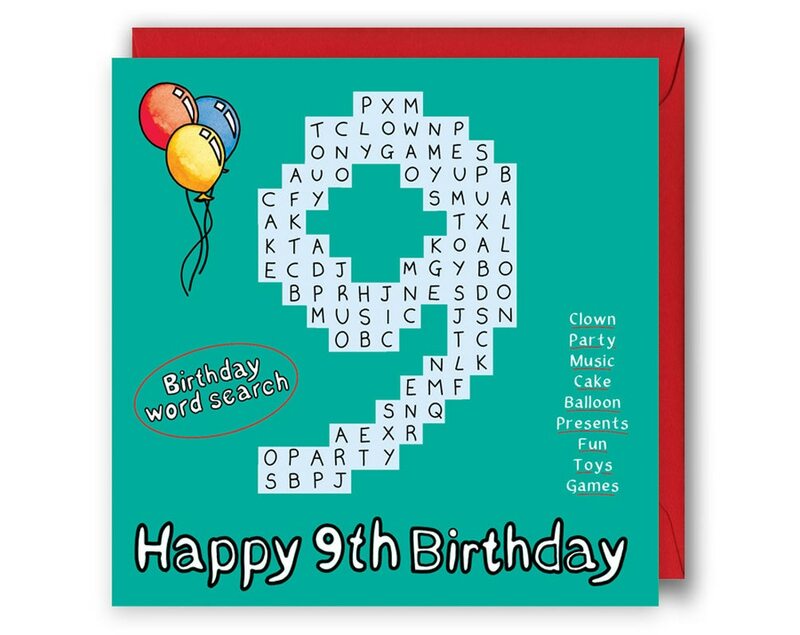 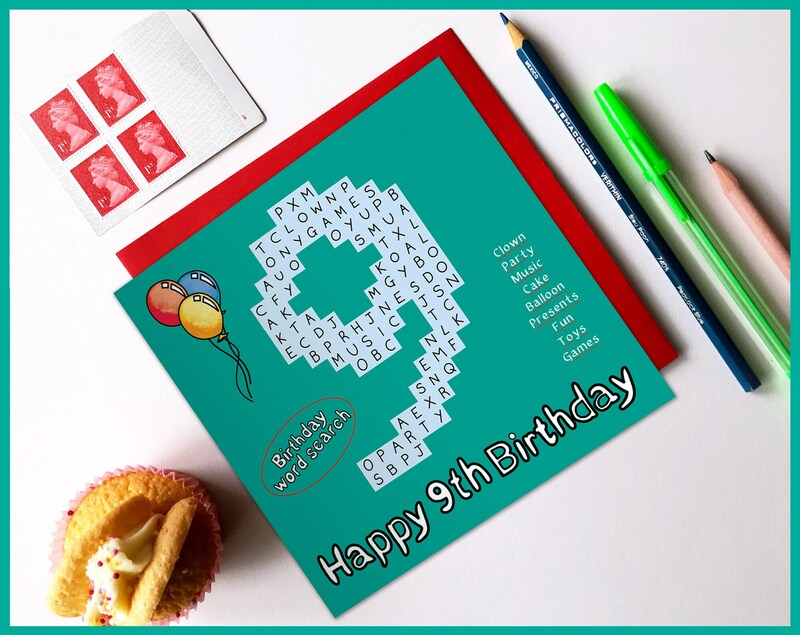 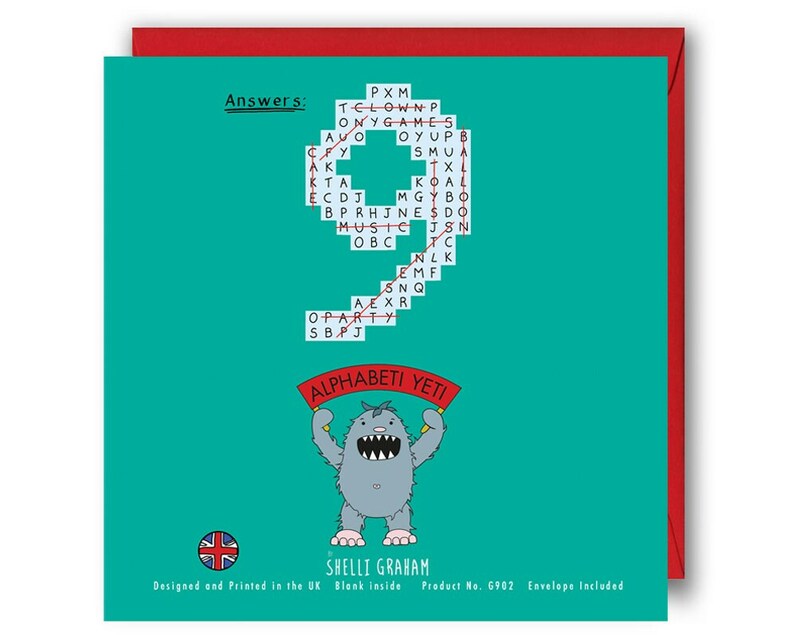 This eye-catching 9th birthday card is perfect for both a boys and girls.